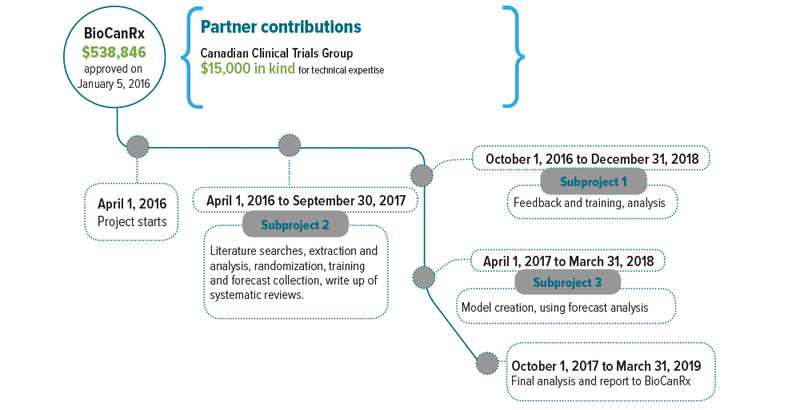 Measure the value of improving researcher judgement, minimizing patient burden and maximizing the efficient use of public investments in drug development. Therapeutic cancer drug development requires good judgment about product safety, efficacy and the feasibility of trials. However, we know next to nothing about the quality of this judgment. 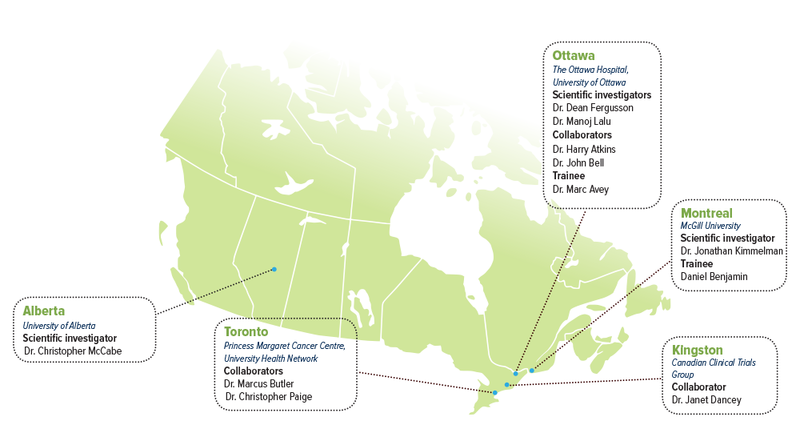 What we do know is that most cancer therapies put into development either fail to show benefit or show unexpected toxicity; that research often takes longer than expected; and that many trials fail to recruit enough patients. We also know that experts in medicine, science and innovation are prone to ignoring conflicting evidence, and overestimating the benefits and feasibility of their projects. Consequently, there is good reason to suspect that expert judgment in the development of cancer therapies could be improved. 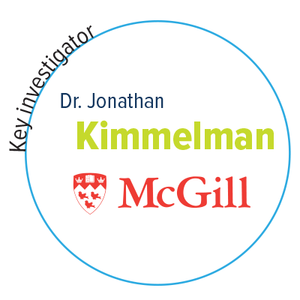 Through three subprojects, Dr. Kimmelman’s team will directly measure and refine the quality of judgements from a wide array of experts at various critical times in the development process of several types of cancer biotherapeutics. 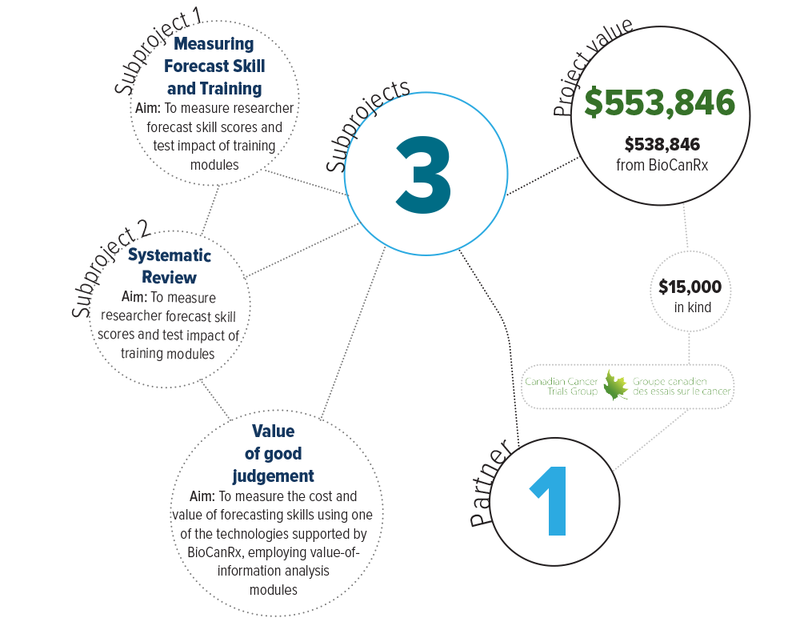 This data will provide BioCanRx with the ability to interpret systematic reviews, and apply better scientific judgement in relation to projects within the network.